Image sharing social networking app Instagram has gone down globally on Saturday morning here in Pakistan. 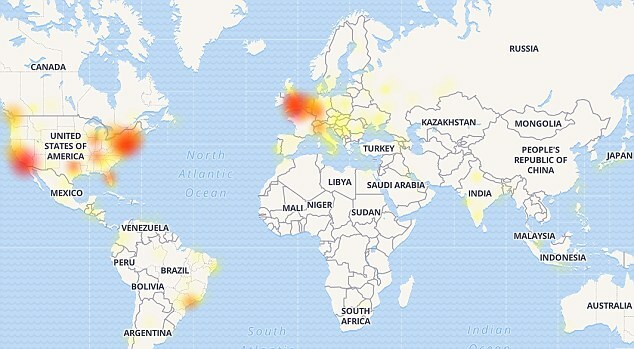 Minutes after the app start crashing, the hashtag #InstagramDown became a global trend. Many users are experiencing issues with the timeline loading while a number of reports from users show that it is not accessible at all. This map shows the countries that are experiencing an Instagram outage. Trying to access Instagram through the website will show “5xx Server Error”. This indicates that Instagram is facing a server downtime. While trying to load the mobile app, an error with alter “Couldn’t refresh feed” shows up. A map by downdetector.com shows US and UK experiencing the most outages. Over 33,000 reports were made on the website, 53% of whom are facing issues with the news feed loading. 23% were facing website issue while the same percentage of people faced login issue. 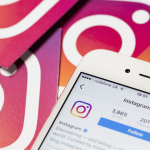 Many Instagram users are Tweeting their reports of experiencing this downtime. There is no official update from Instagram about the outage.